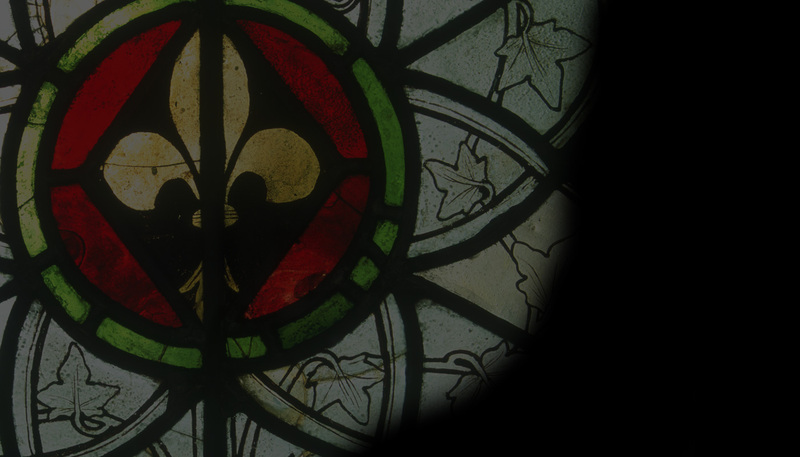 In this issue we bring you News on St Oswald’s church, Malpas (Cheshire), new ppportunities for training in conservation and exclusive offers on CVMA volumes. There are also details of new Books and websites and for our Feature, we have an interview with Penny Hebgin-Barnes. 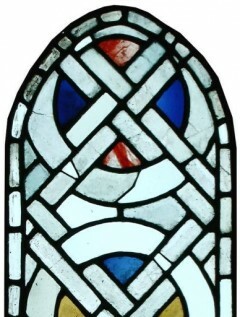 The Panel of the Month, by Jasmine Allen, explores A Panel of Geometric Grisaille from the Stained Glass Museum, Ely.